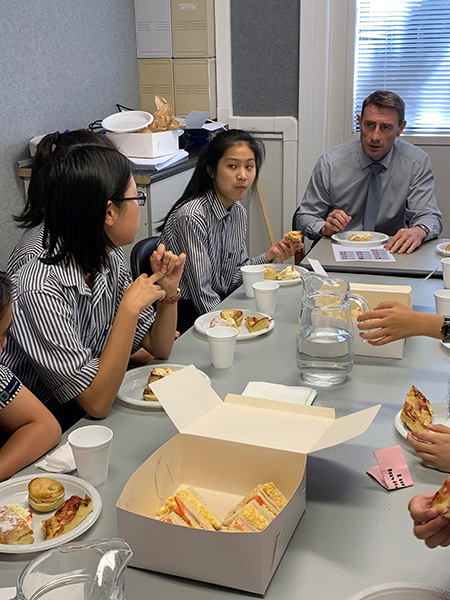 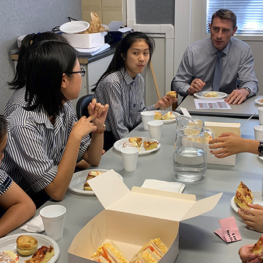 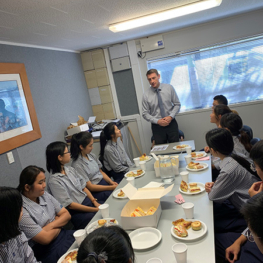 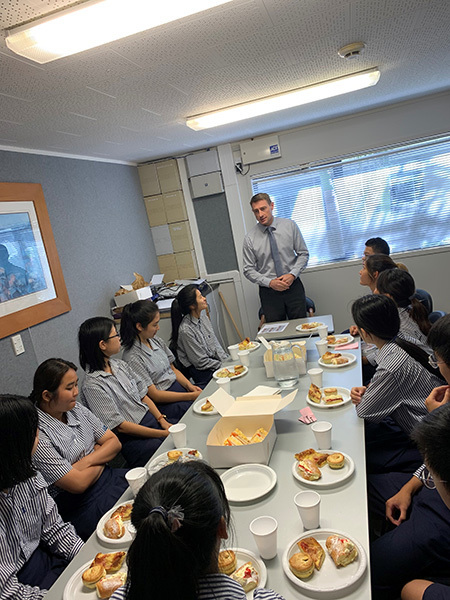 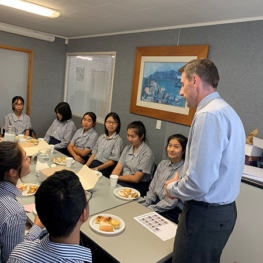 Thirteen International Students shared lunch with the Principal of Macleans College, Mr Steven Hargreaves, earlier this week. 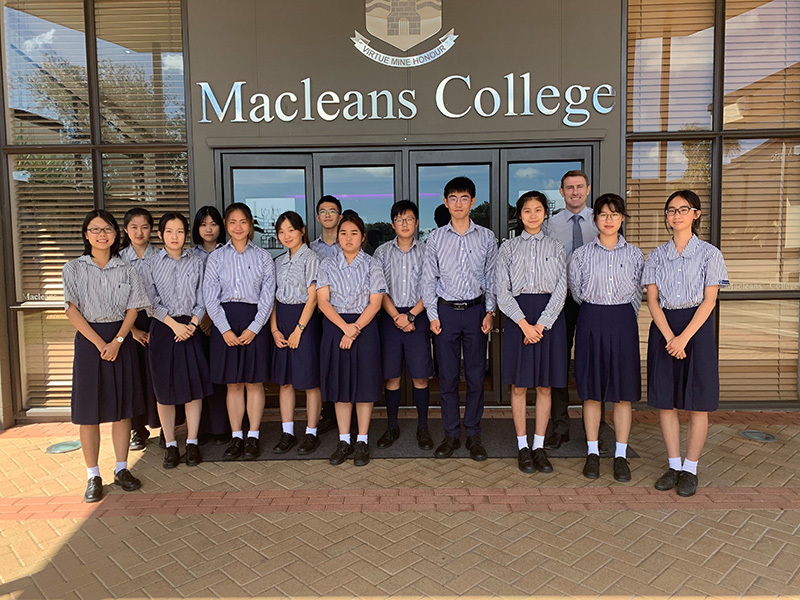 The students are from China and Korea. 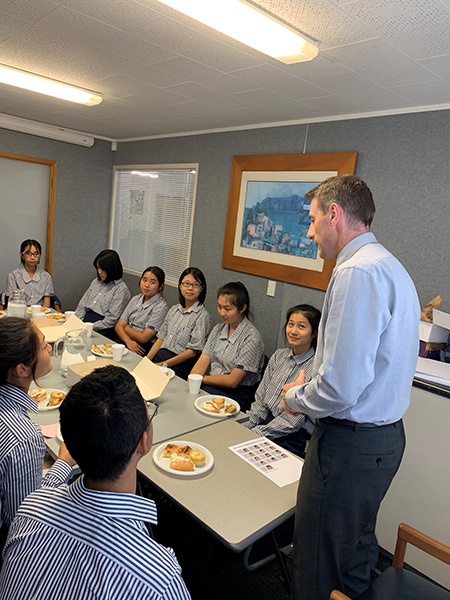 The Principal meets all new International Students to personally welcome them to Macleans College and make sure they are settling in to a new country and a new education system. 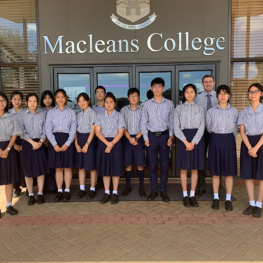 The students in attendance were: Ian Hang (Hillary House) from China, Jianing Guo (Mansfield) from China, Brandon Hu (Mansfield) from China, Tianyi Hu (Mansfield) from China, Sojeong Kim (Mansfield) from Korea, Anna Lin (Mansfield) from China, Gabriella Lin (Mansfield) from China, Titi Lin (Te Kanawa) from China, Shirley Liu (Mansfield) from China, Claire Zhao (Mansfield) from China, Charlotte Niu (Kupe) from China, Summer Qian (Kupe) from China, and Kalina Wu (Kupe) from China.